Meet Raytion at the Google Cloud Next which takes place from April 8 to 11 in San Francisco! We are looking forward to see the latest developments in G Suite, Google Cloud Search and Google Cloud Platform. As independent consultants and implementation partners, we see Google’s offerings as an important building block for great collaboration and search experiences, for cloud-native architectures, as well as for machine learning and bots. Thus, we are excited to see the latest developments in these fields! 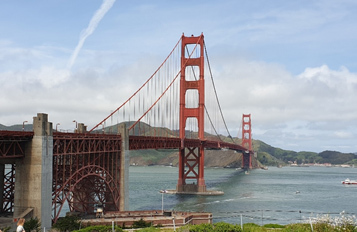 If you are in San Francisco or interested in discussing how Google’s enterprise offerings enable collaboration, search and cloud by building and running modern applications, we would be glad to meet you.